What are the best PS Plus deals this Black Friday 2018? We've put together a list of the best PlayStation Plus subscription discounts, but we'll be updating this page with new membership offers over time, so be sure to bookmark for more. Don't worry if you're looking for more general PlayStation 4 promotions, as you can find the Best Black Friday 2018 PS4 Deals USA and Best Black Friday PS4 Deals UK through the links. Also, be sure to browse the Best Black Friday 2018 PS4 Bundles, the Best Black Friday 2018 PSVR Deals, Best Black Friday 2018 PS4 Games Deals, Best Black Friday 2018 PS4 Controller Deals, Best Black Friday 2018 PS Classic Deals through the links. Below are the best Black Friday 2018 PS Plus deals in the USA. We'll be updating this list regularly, so check often for more discounts and offers. Below are the best Black Friday 2018 PS Plus deals in the UK. We'll be refreshing this list regularly, so check often for more discounts and offers. 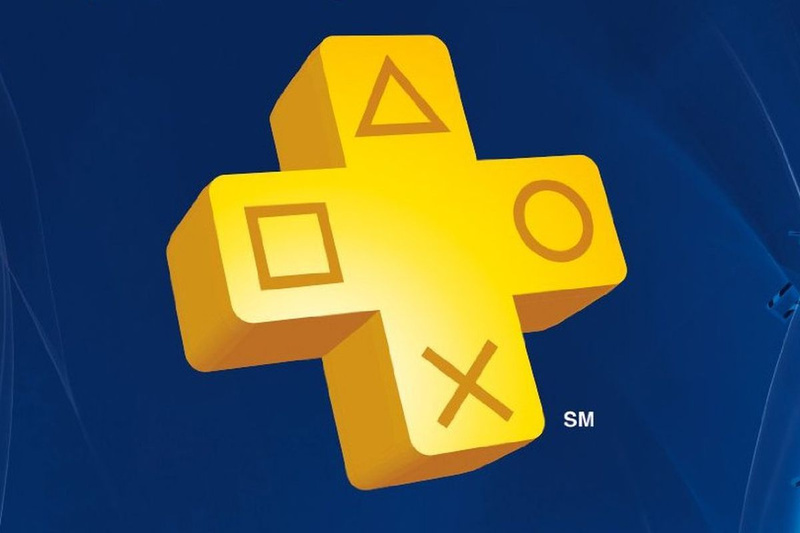 @get2sammyb I've listed all of the retailers selling 12 Month PS Plus subs for $40 USD. @KidBoruto Thank you, I added all those. @get2sammyb You're welcome Sammy, glad to be of help! Not sure I'll be subbing again in a year, but $39.99 was too good to pass up considering all of the PS+ games on Vita and PS4 I still want to play. I just renewed my plus account for just under £36. I purchased a £35 PSN card for £31 (cd keys.com) and used that towards buying the discounted price currently on the PSN store.